Today's most popular posts on the personal finance industry. 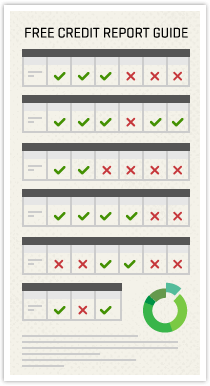 Get a better understanding of bad credit with our expert guides. Studies and research from BadCredit.org and around the web. 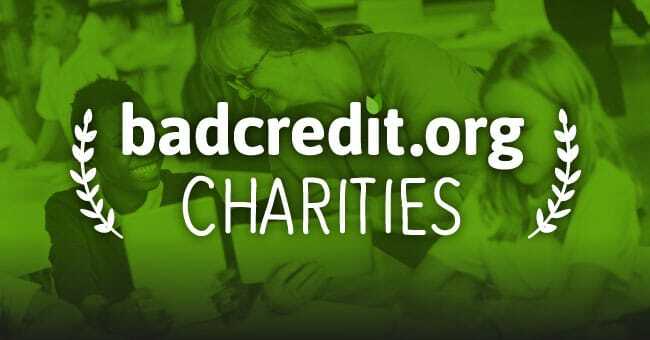 Learn more about the charities BadCredit.org supports. 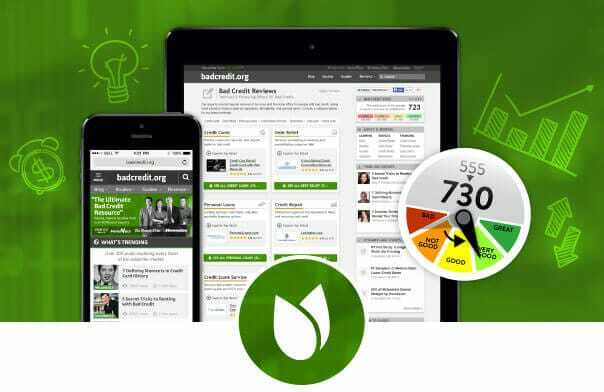 BadCredit.org supports charities who promote and foster financial literacy. In our efforts to realize our site's mission, we support many financial literacy foundations by making financial contributions to the following non-profit organizations. Learn more about each charity and why we support them. The latest how-to guides and advice from our nationally-recognized finance experts. We gathered leading personal finance experts specializing in a range of subprime topics to share timely, actionable advice with readers from around the world. Learn more about our leading finance experts. Consumer finance expert, writer, and TV personality specializing in budgeting and saving money. Nationally-recognized author and expert on credit reporting, credit scoring, and identity theft. Leading reporter, journalist, author and experienced TV/radio host with 15+ years of finance expertise. 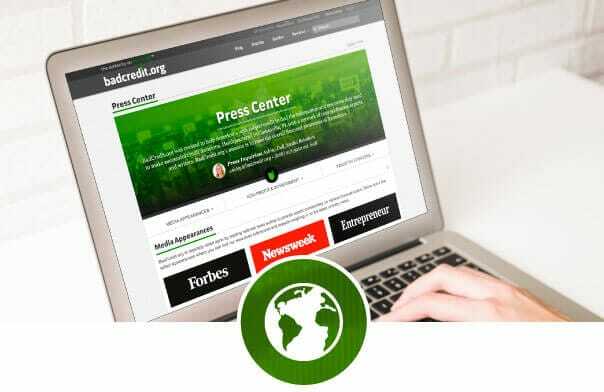 BadCredit.org is regularly relied upon by leading national news outlets to provide expert commentary on various financial topics. Browse our latest media appearances and citations below. Looking for a fast-paced, goal oriented team that's passionate about personal finance and informing the subprime finance market? Join us in our mission! Browse open positions below.